Nestled in the heart of Taiwan is the mighty Wuling Mountain, an intimidating peak which tops out at a staggering 3,275m above the Pacific Ocean. 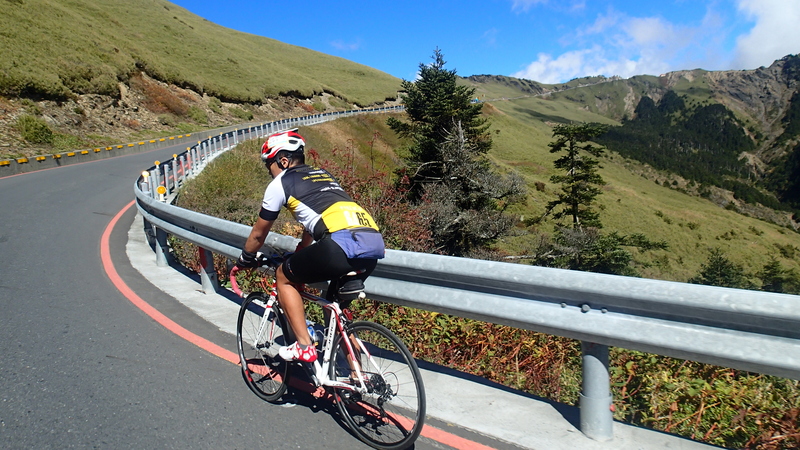 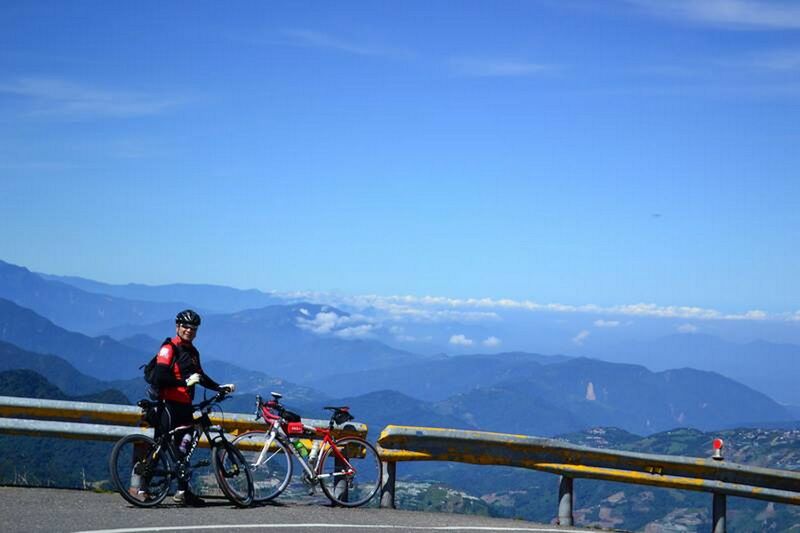 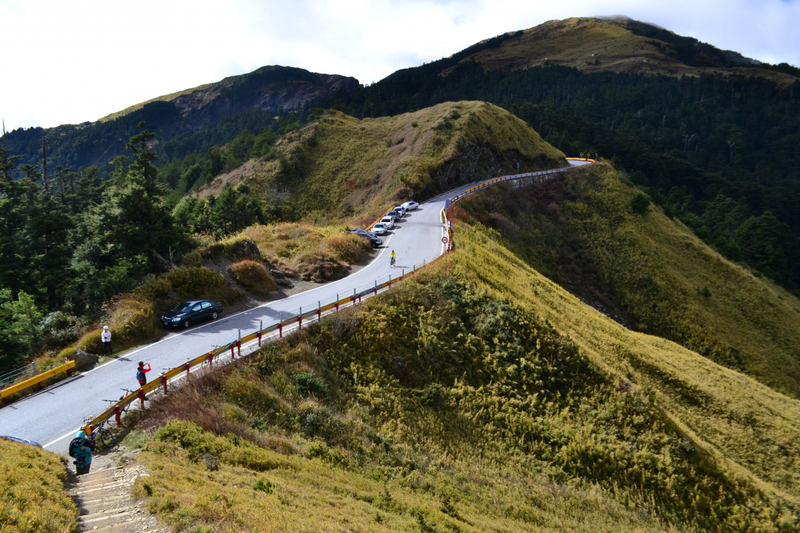 The road to the top of Wuling is known as the road to heaven, and scaling this magnificent highway is every Taiwanese cyclist’s dream. 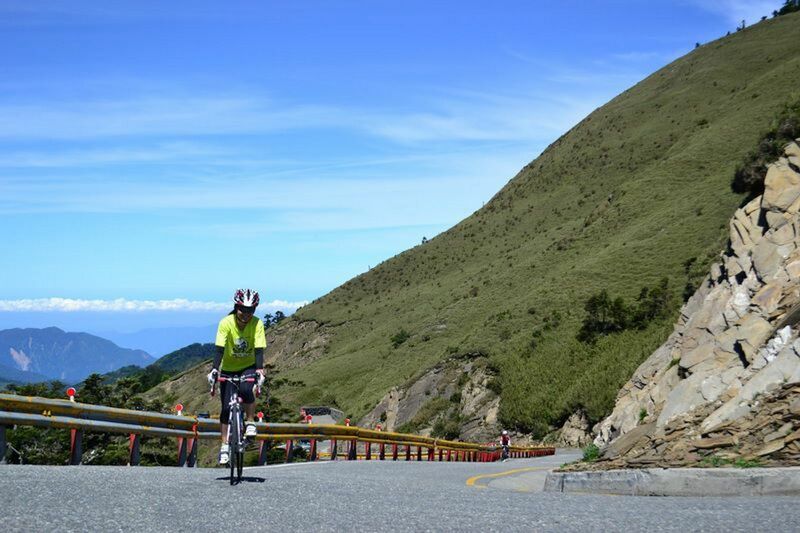 Challenge the Taiwan highest highway, height: 3275m. Enjoy mountain views all along the way. 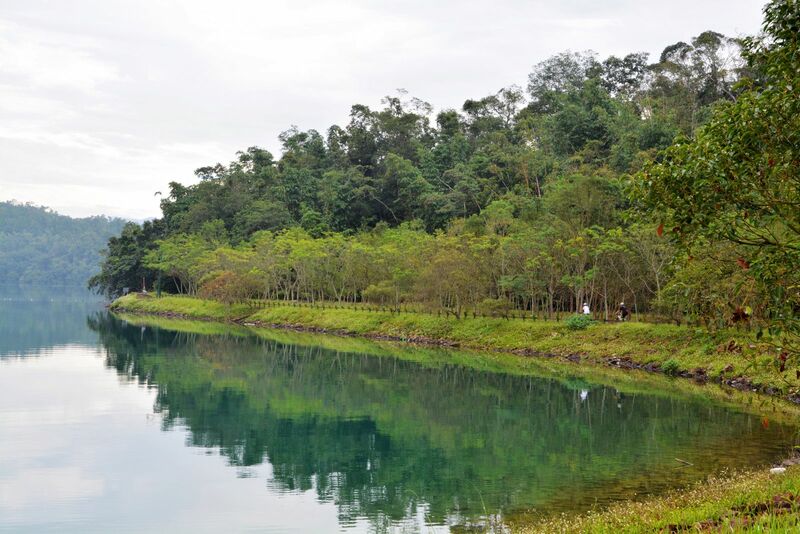 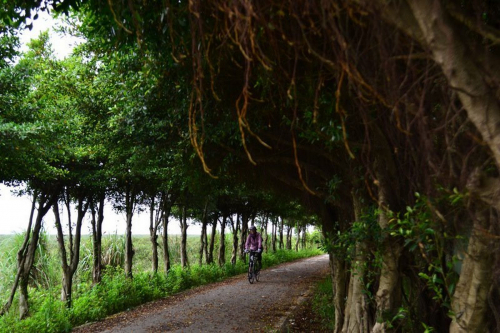 Explore Cingjing , one of the most beautiful places in the world. 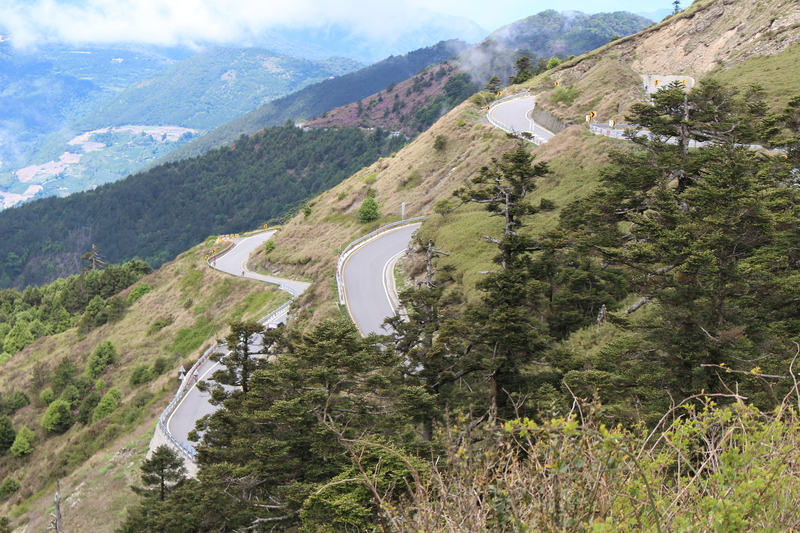 Travel to Taiwan’s most beautiful lake, Sun Moon Lake. 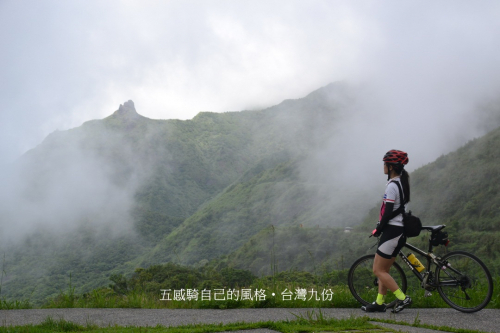 Experience a variety of foods including local Taiwanese food and aboriginal dishes.